Sofia Wylie Dishes On 11 Important Principles to Live By! | Sofia Wylie | Just Jared Jr.
Sofia Wylie Dishes On 11 Important Principles to Live By! 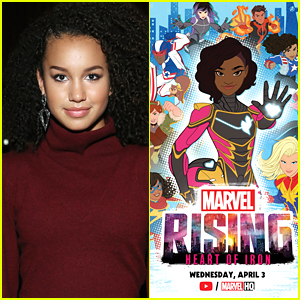 Sofia Wylie is spilling on some important things she’s learned about how to be the best person she can be! The 15-year-old Andi Mack actress took to her Instagram story to share a fun photo with gal pals and captioned it with 11 important life principles. We completely agree with Sofia! These are all super positive ways to live your life! Sofia Wylie Teases Her Movie 'Back Of The Net' Could Be Out in the US Soon! 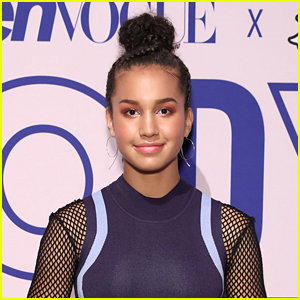 Sofia Wylie Launches New Dance Series on Instagram TV! 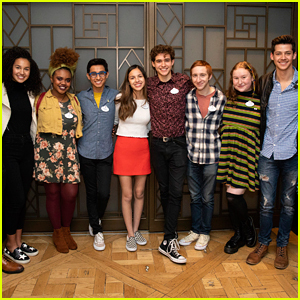 Sofia Wylie Launches Production Company AIFOS, Sets First Film! 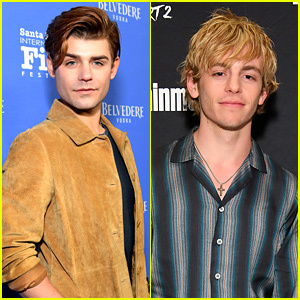 'High School Musical' TV Series Cast Includes Olivia Rodrigo, Sofia Wylie & More! 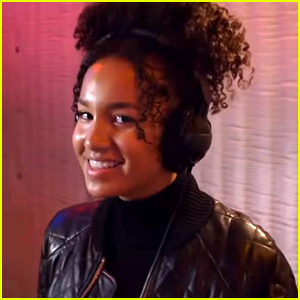 Sofia Wylie Debuts First Ever Song 'Side by Side' - Watch The Video! 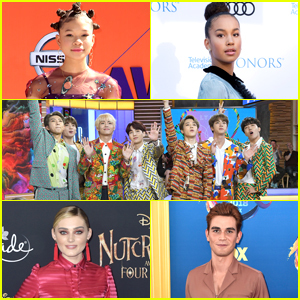 Meg Donnelly, BTS, Storm Reid & More Are JJJ's Breakout Style Stars of 2018!